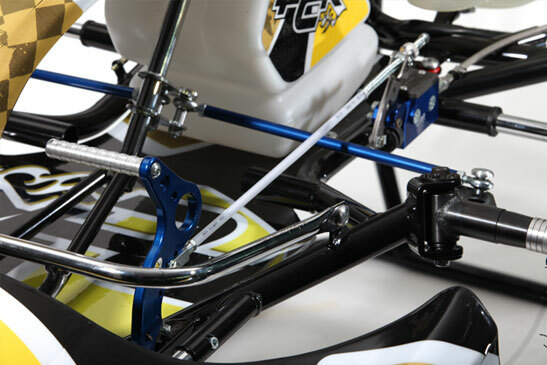 The Advance kart has an approved three curved 32 mm diameter tube bodywork, except for the central bar which is fitted with 30 mm tubes. 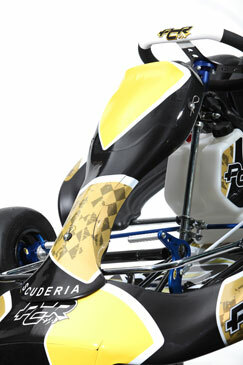 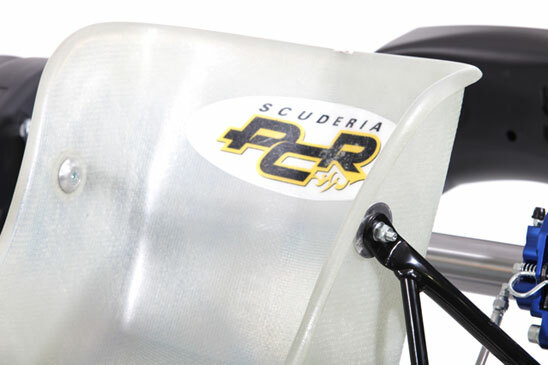 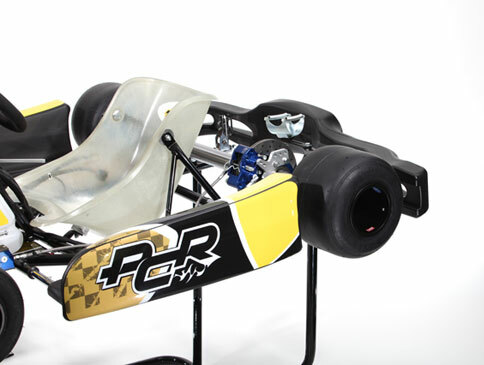 This Scuderia PCR kart is available in three distinct models: Advance, Advance Plus and Advance 125. 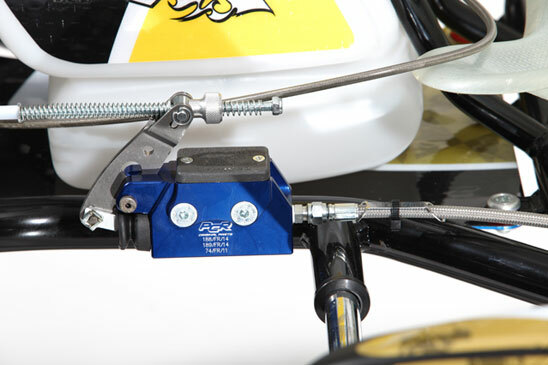 The Advance base version is dedicated to all single speed engines and is therefore not suitable for KZ engines. 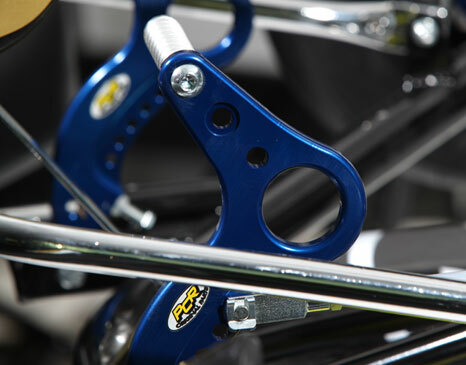 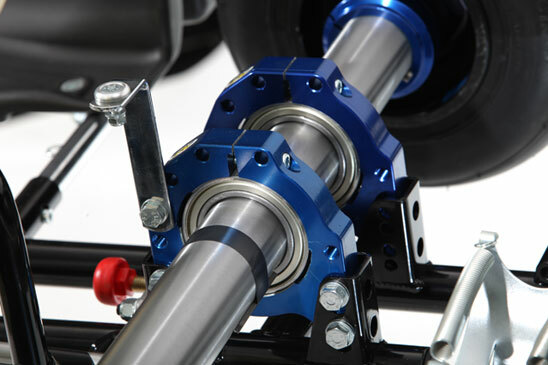 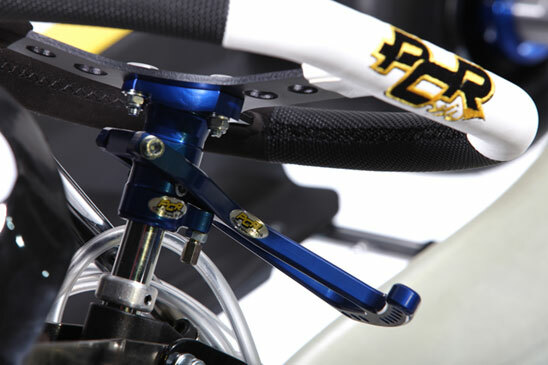 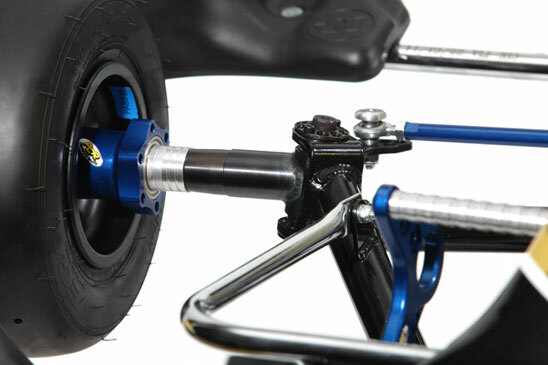 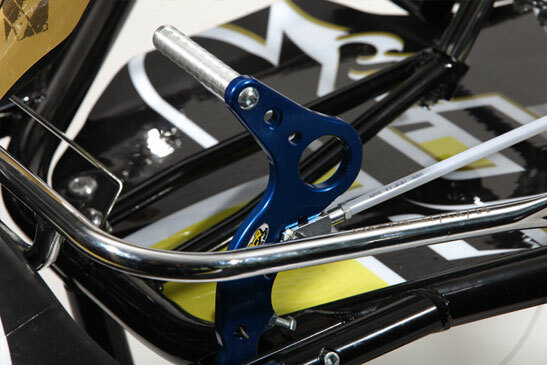 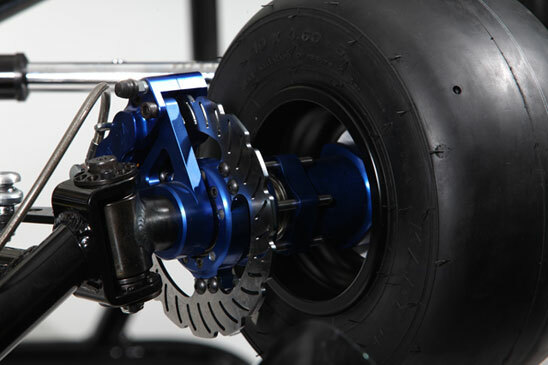 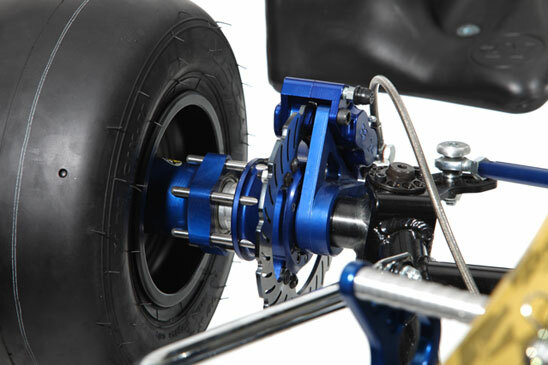 It has no front brakes and was engineered specifically for the KF3 category and all international, national and single brand categories that prohibit the use of a braking system on the front axle. 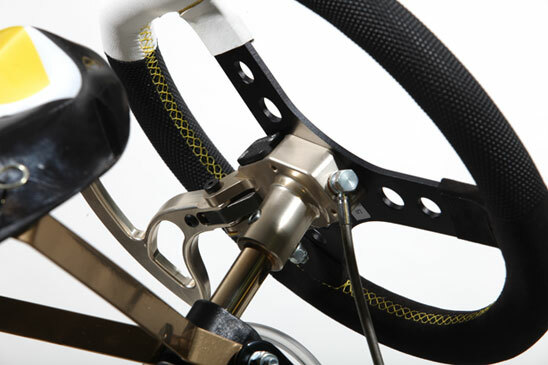 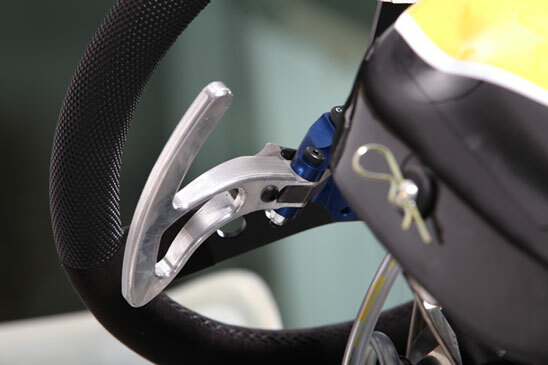 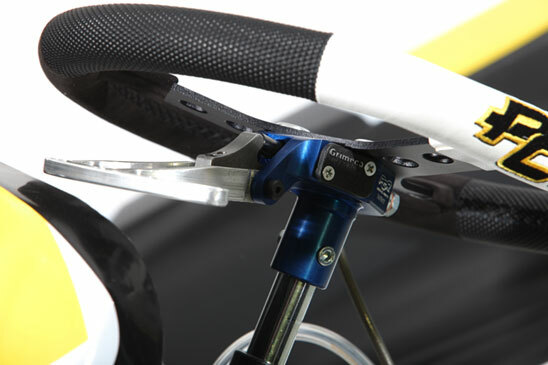 Advance Plus is identical to the Advance base version: in addition its standard features include front brakes with perforated disks, which are not self-ventilated, controlled by a hand lever mounted behind the crown of the steering wheel. 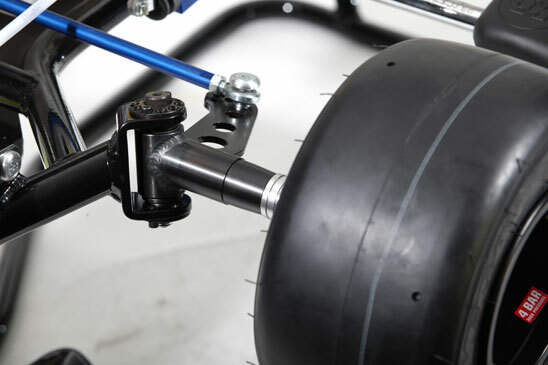 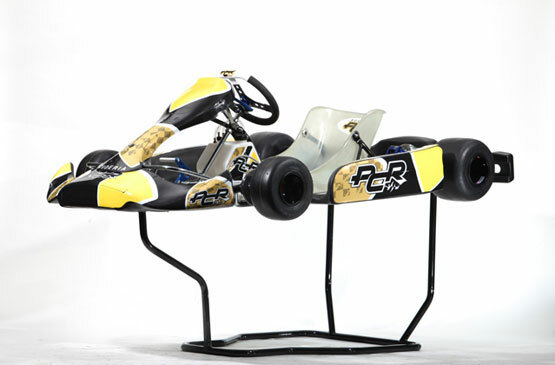 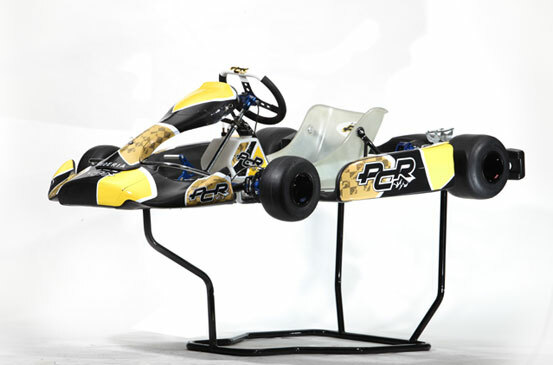 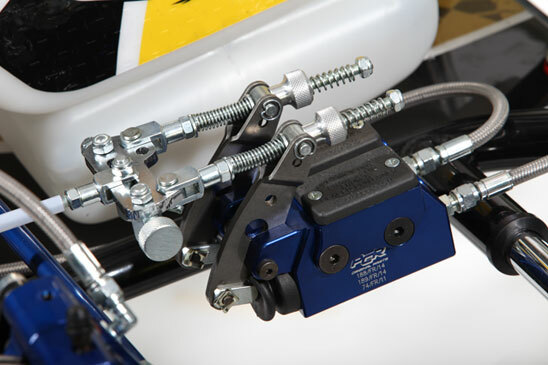 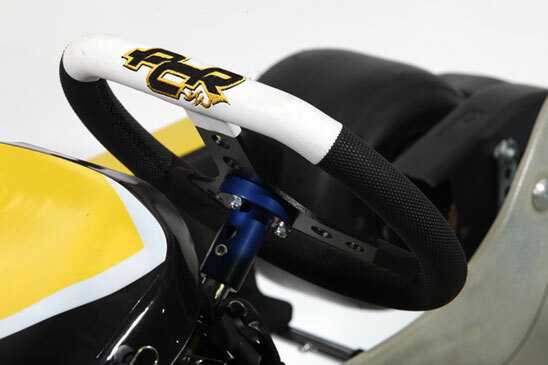 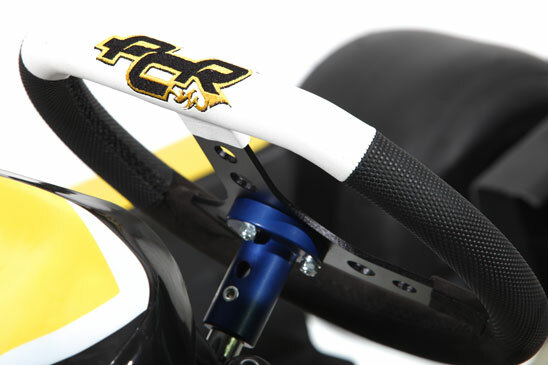 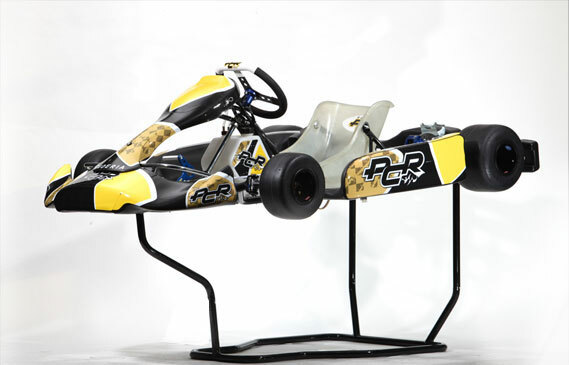 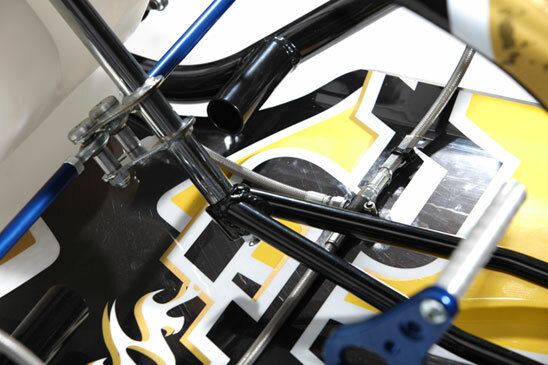 A kart specifically designed to race alongside the best in the Super KF and KF2 categories, and in all other categories where it is permitted to use front brakes. 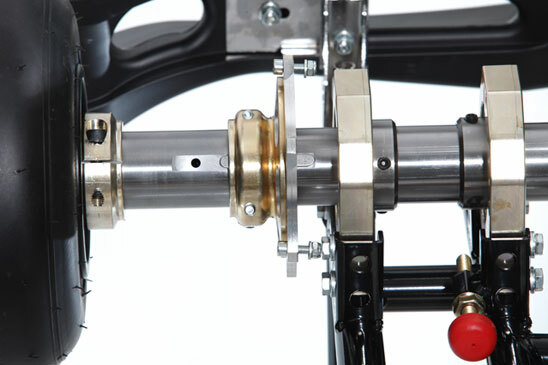 Advance 125 is the specific frame for the KZ geared engine and, of course, is fitted with a shift lever. 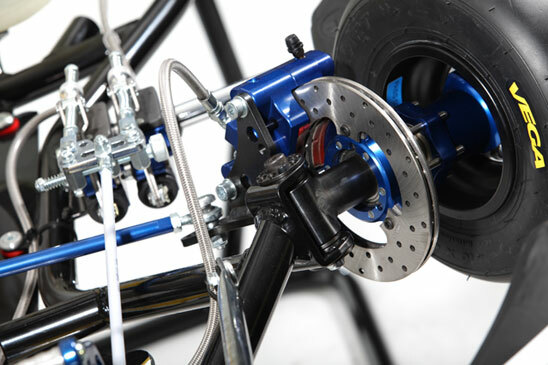 It also mounts front brake discs and larger callipers plus a double brake pump. 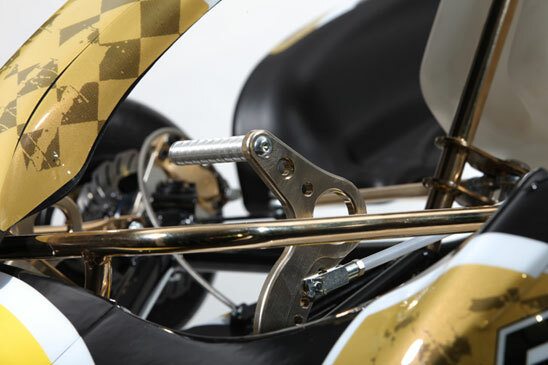 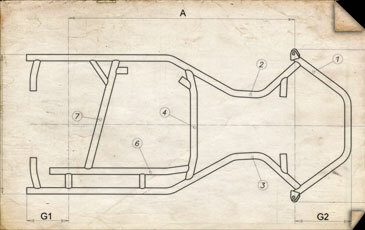 The seat is moved to the left to distribute the weight on the frame more equally, as the KZ engine is heavier than a KF version, while the crossbar between the two longitudinal frame has been brought forward in order to leave more space for the carburettor. 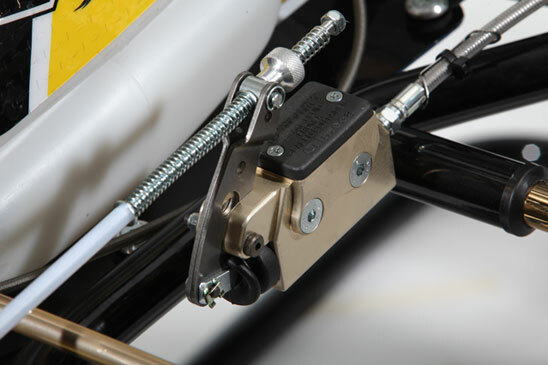 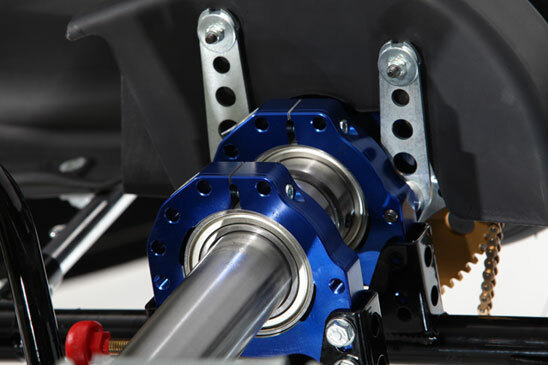 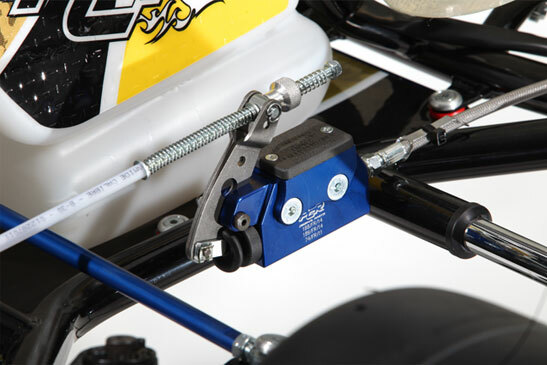 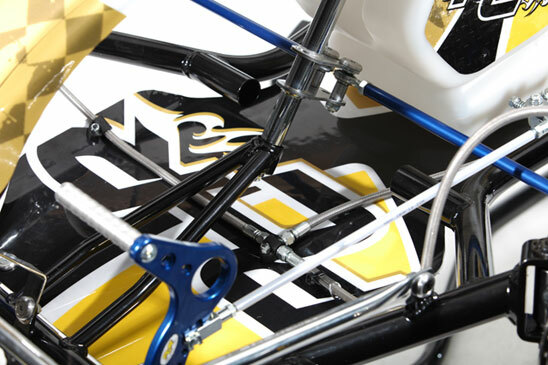 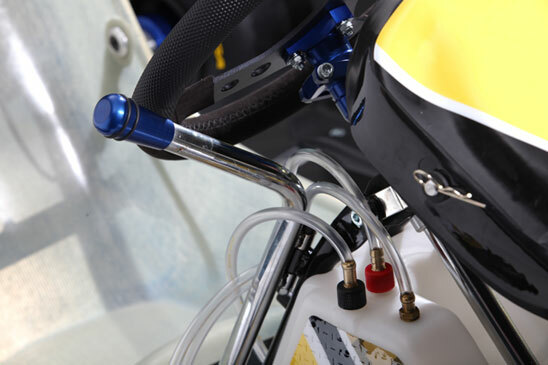 The Advance 125 kart is also wider at the front in the frame top section compared to the other two models: a solution designed and engineered to guarantee higher levels of stability when cornering. 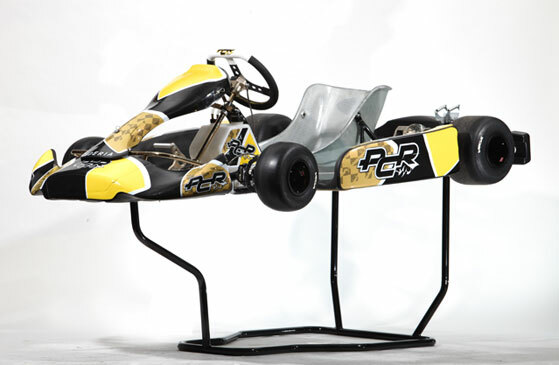 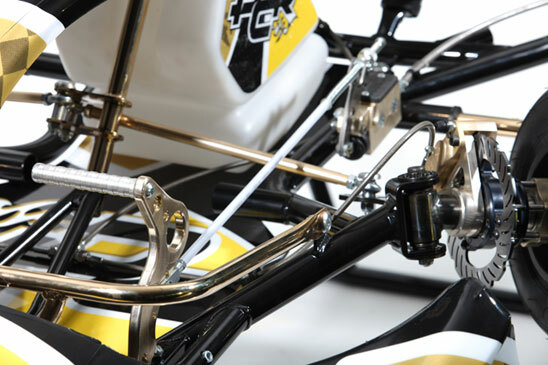 This kart family also has a GOLD Series with all parts in magnesium. 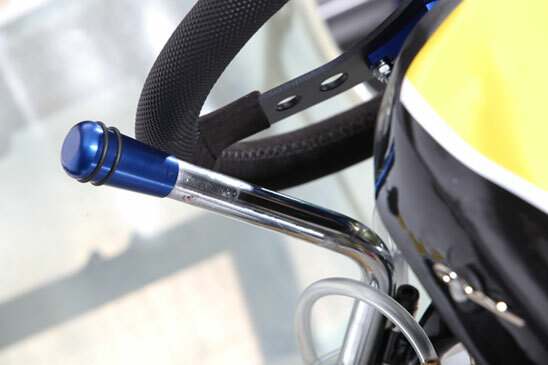 Advance, Advance Plus and Advance 125, however, are all fitted with aluminium accessories. 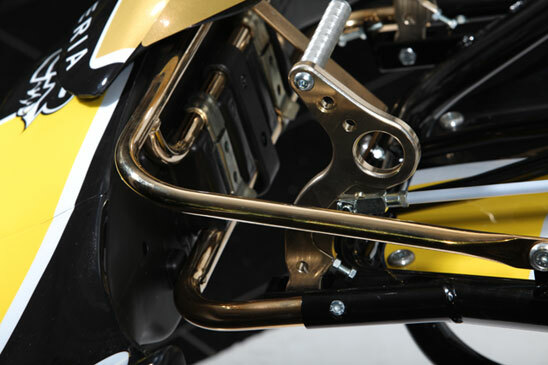 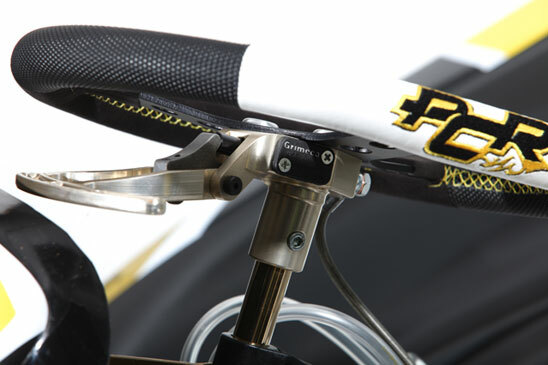 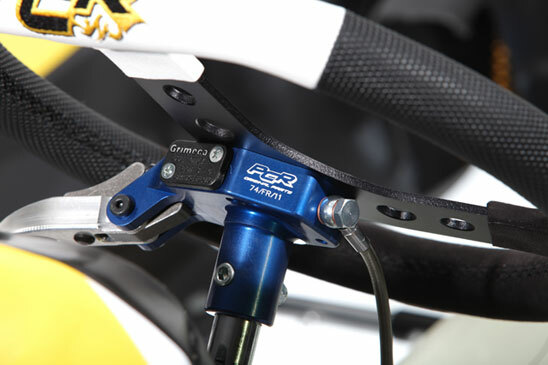 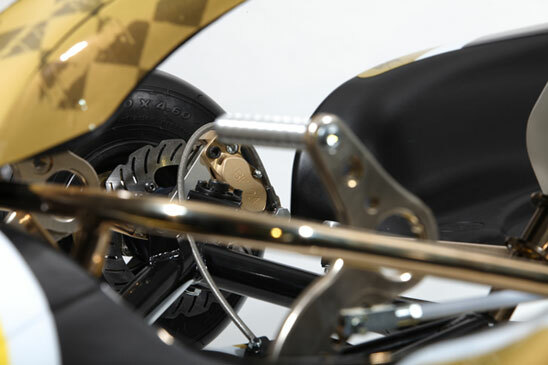 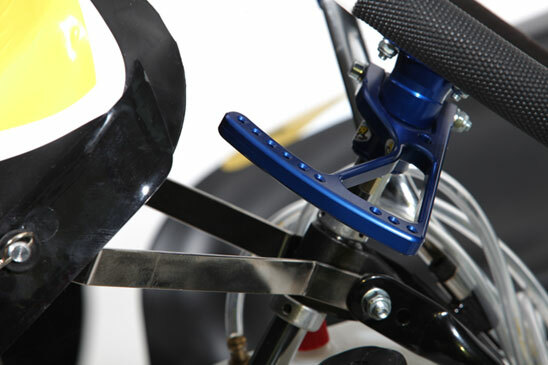 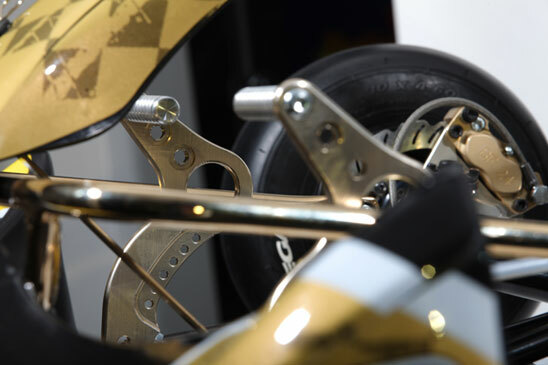 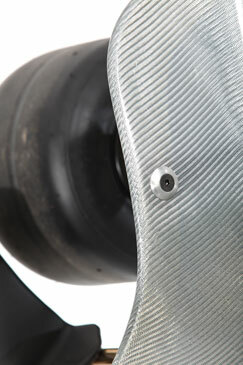 Braking system: K125 R (homologated 189/FR/14). 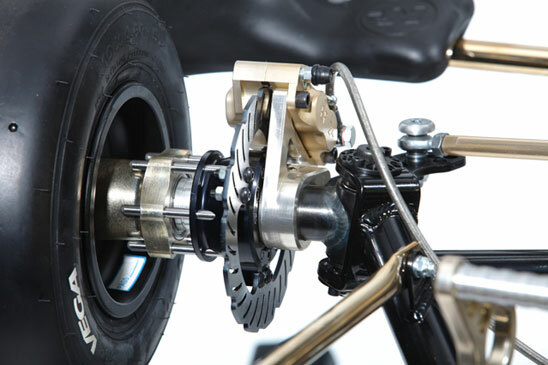 Rear brake. 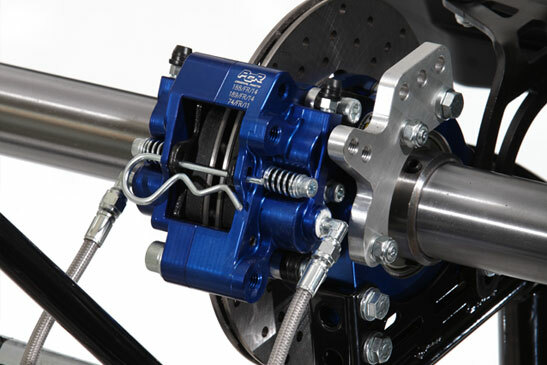 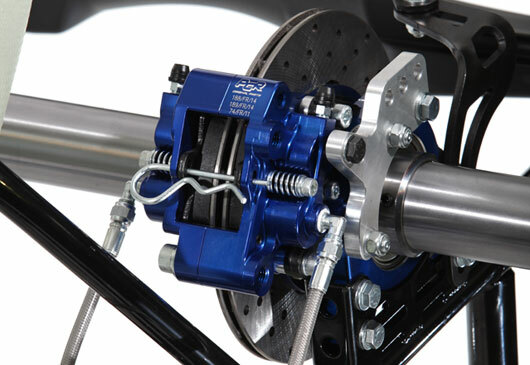 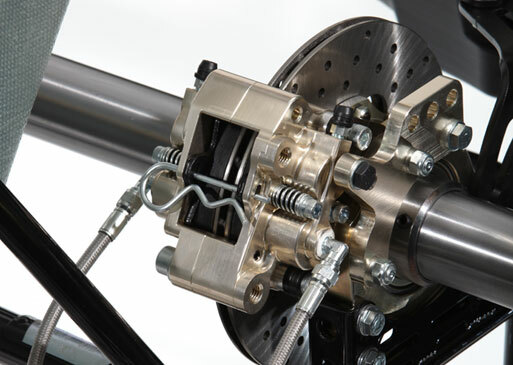 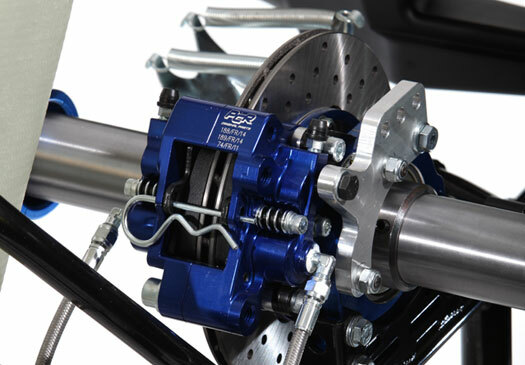 Braking system: K125 (homologated 188/FR/14). 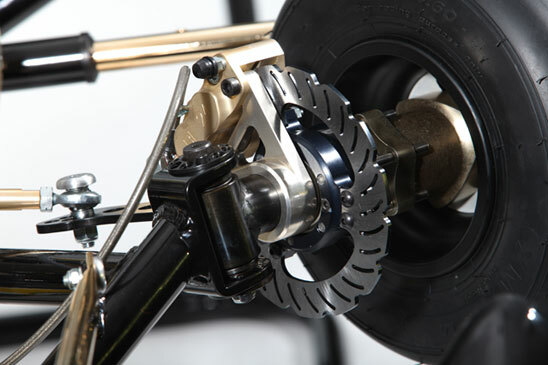 Front and rear brake.